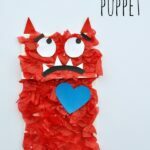 I’m super excited to be participating in the 31 Days of Love series over at Red Ted Art again this year. 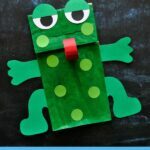 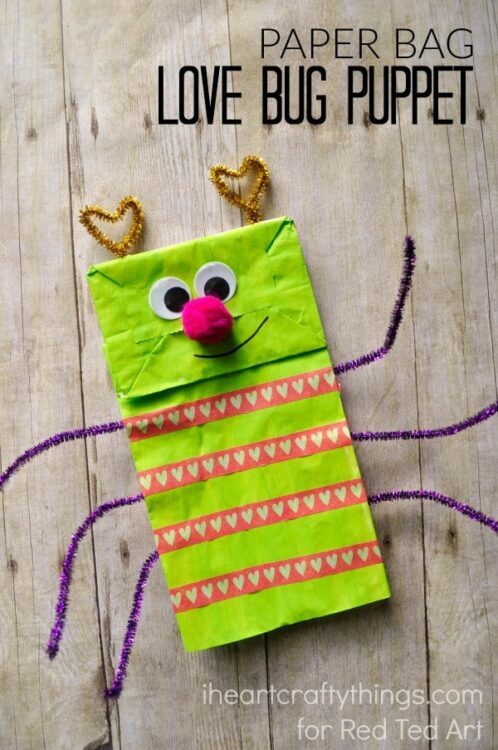 We made this adorable paper bag love bug puppet craft that makes a darling Valentine’s Day craft for kids. 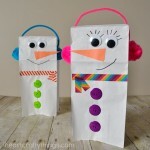 I hope you’ll head over to Red Ted Art to see all the details about our craft!